The Board of Directors of Conzzeta AG has an Audit Committee for the remit of Finance and Audit and a Personnel Committee for the remit of Personnel and Compensation. Since 2012 he has been a member of the advisory board of the private-equity investor CRCI (China). In 2002, he joined Sika Ltd, Baar, where he worked until 2004 as chief financial officer and from 2005 until 2011 as chief executive officer. 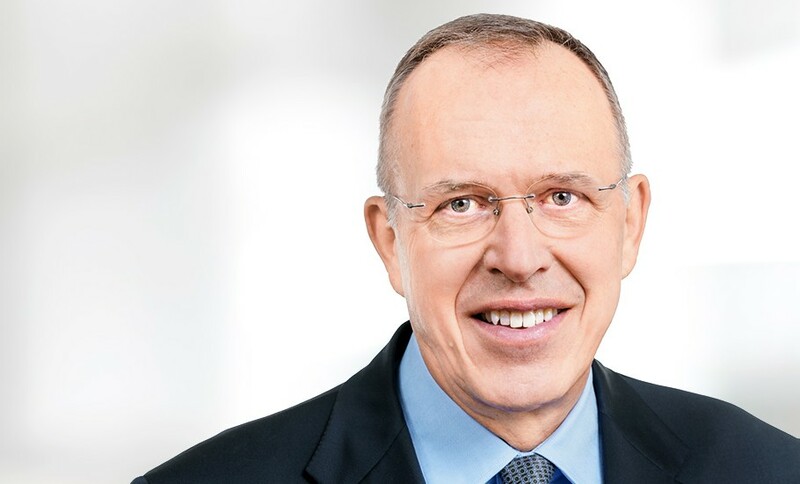 After working at Nestlé, Vevey, Ernst Bärtschi occupied various management positions between 1980 and 2002 at the Schindler Group, Ebikon, including managing director of Schindler Switzerland and chief financial officer of the Schindler Group. He is a member of the Board of Directors of Swisscom AG, Bern, and of Aargau Verkehr AG (AVA), Aarau. 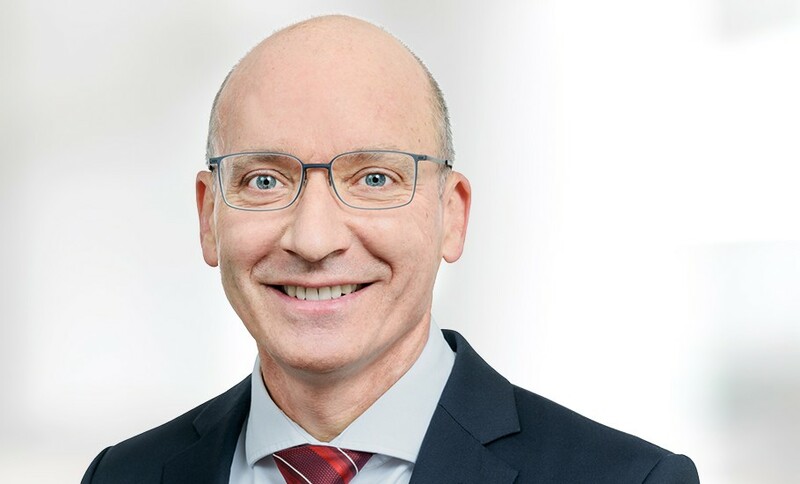 Previously, between 2004 and 2017, he was chief financial officer at Georg Fischer Ltd., Schaffhausen, which he joined in 1996, initially working as chief financial officer for the Agie Charmilles Group (1997 to 2004). He held various positions at the Eternit Group in Switzerland and in Venezuela (1987 to 1996). He has been an independent attorney and notary public in Glarus since 1981. He is also a member of the Glarus Cantonal Parliament and vice-chairman of the board of the Cooperative Migros Zurich. Michael König, Dipl. Ing. in Chemical Engineering at the TU Dortmund University, born in 1963 and a German national, has been the Chief Executive Officer of China National Bluestar (Group) Co., Ltd., a global Chinese state-owned enterprise headquartered in Beijing, People’s Republic of China, since 2016. Until 2015, he held various management positions at Bayer AG, Leverkusen, Germany, and was a Member of the Executive Board from 2013 to 2015. Michael König spent ten years of his career holding various positions in the People’s Republic of China. 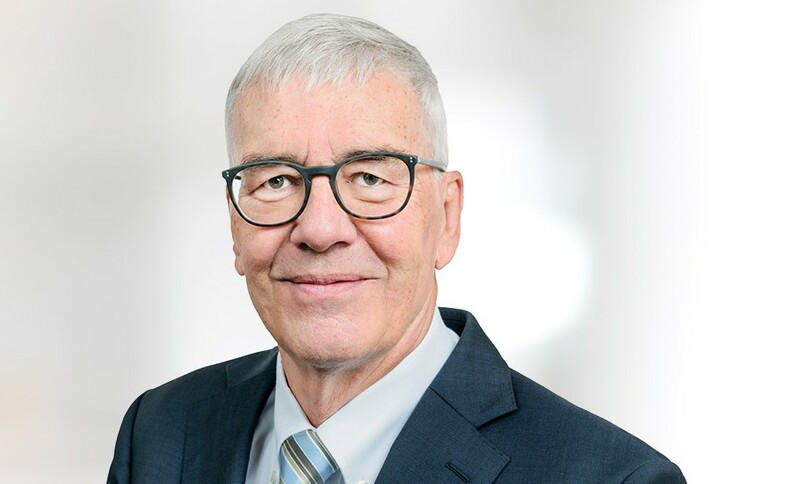 He has been chairman of the board of directors of Bucher Industries Ltd, Niederweningen, since 2016, which he has led as chairman of the executive committee since 2002. 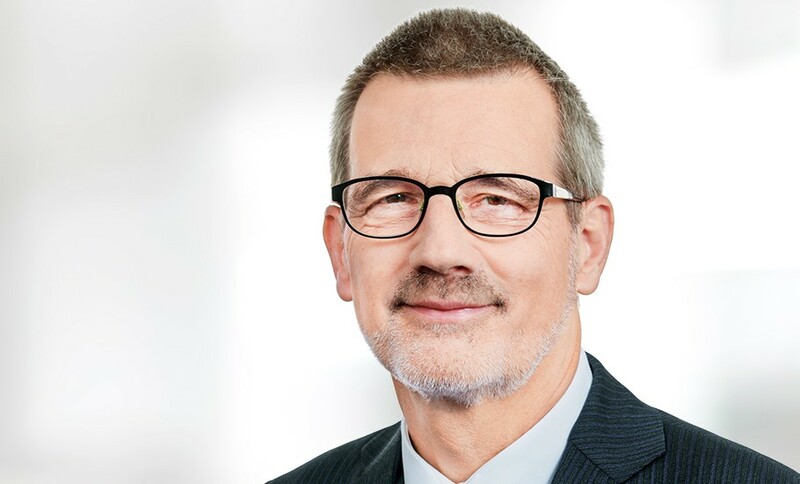 Between 1980 and 2001, he held various management positions within the Sulzer Group from Winterthur, including at Sulzer Innotec Ltd (1980 to 1992), then as head of division at Sulzer Thermtec (1992 to 1996) and as head of division at Sulzer Textil, Rüti (1997 to 2000). 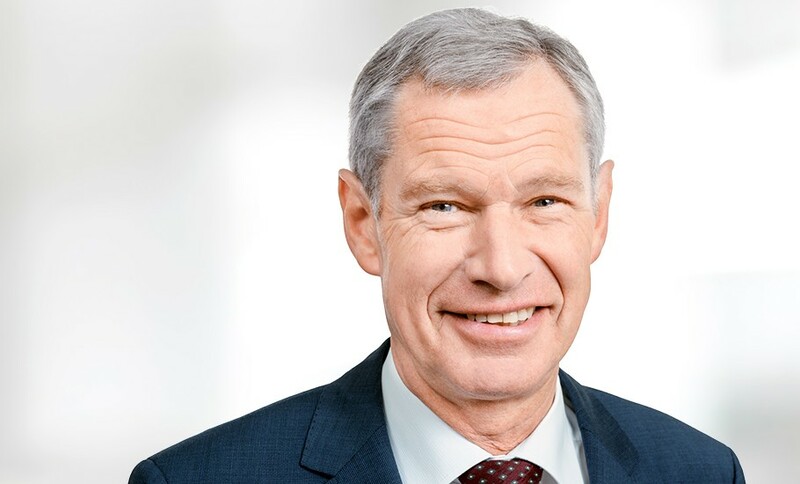 He is also chairman of the board of directors of Uster Technologies Ltd, Uster, and a member of the boards of directors of Bobst Group SA, Mex, of Ammann Group Holding AG, Langenthal and of Vanderlande Industries B.V., Veghel, The Netherlands. 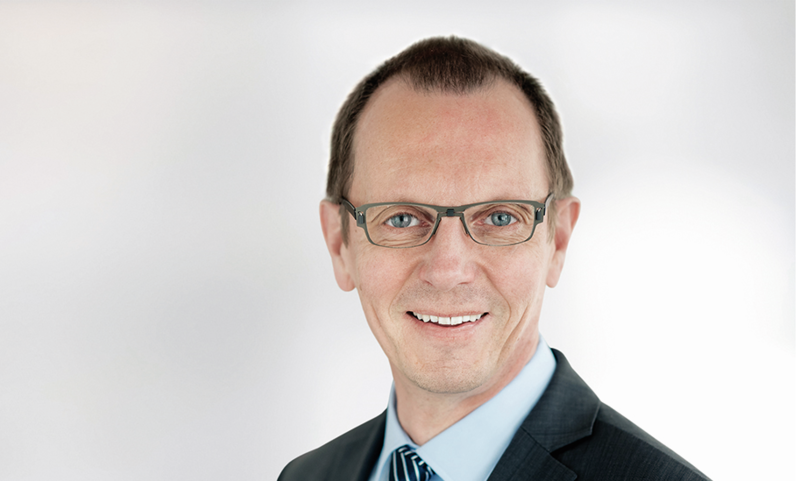 He has been chief executive officer at Emmi, Lucerne. Until 2008, he headed the Marketing department and was a member of the general management at the Federation of Migros Cooperatives MGB in Zurich. From 1995 until 2000, he worked at the Lindt & Sprüngli Group, Kilchberg, in various management roles nationally and internationally. He started his career working in various positions at Kraft Jacobs Suchard. Urs Riedener is also a member of the board of Promarca (Swiss Association of Brand Articles), a member of the board of GfM (Swiss Marketing Association) and a member of the executive committee of the Institute for Marketing at the University of St. Gallen. 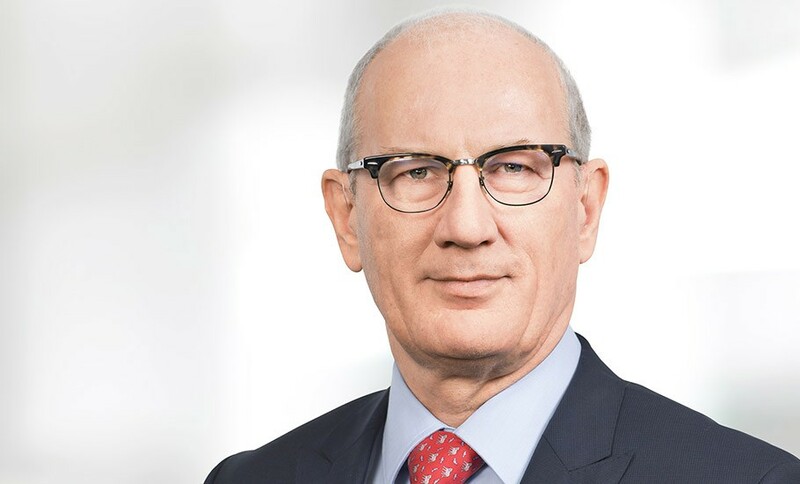 Since 1977, he has been a member of the Board of Directors of Conzzeta AG, previously Zürcher Ziegeleien, which he chaired from 1984 until 2014. In 1976, he was appointed to the Executive Committee of Zürcher Ziegeleien. He was Chairman of the Executive Committee from 1978 until 2001. Under the leadership of Jacob Schmidheiny, the Group transformed itself from a supplier of construction materials into the current industrial holding company. He is also a member of the board of directors of Plazza AG, Zurich. 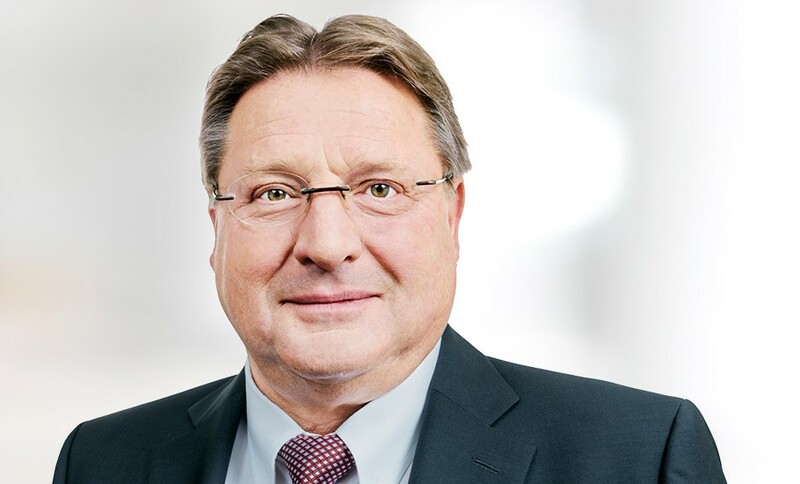 He is chairman of the board of directors of Mettler-Toledo International Inc., Greifensee, which he also headed as CEO from 1993 until 2007, and of Sonova Holding Ltd., Stäfa.